The City pledges to embrace the GoEV City guiding principles and develop an EV Action or EV Readiness Plan to advance the transition toward transportation electrification. For context, we also provide links to renewables resolutions that local governments have adopted. Develop an EV Readiness or Action Plan outlining the basic challenges of electrification and proposing a series of goals, strategies, and incremental targets for 2025, 2030, and 2050. The document serves as a comprehensive master plan for transportation electrification in the community and includes a list of action items and deliverables alongside the corresponding City department to encourage implementation. 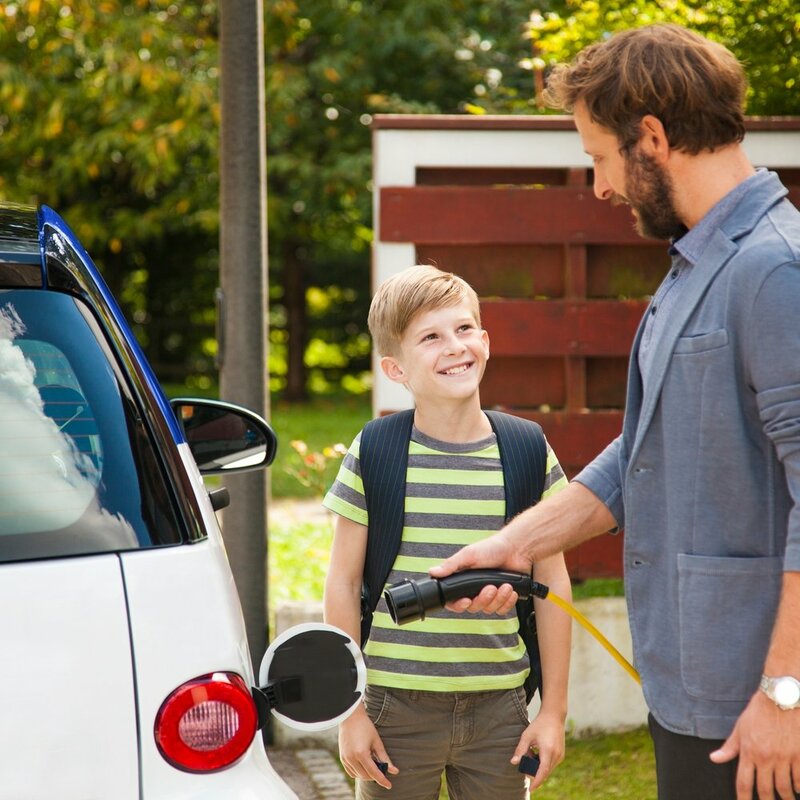 An EV Driver Bill of Rights defines a series of rights focused on the EV consumer purchase experience, charging experience, and ownership experience. Be a leader in advocacy efforts to advance EV-friendly policies at the state and federal levels. Cities can also advocate for utility investment in EV infrastructure and EV-specific rate design.